Happy Thursday my quilty friends! 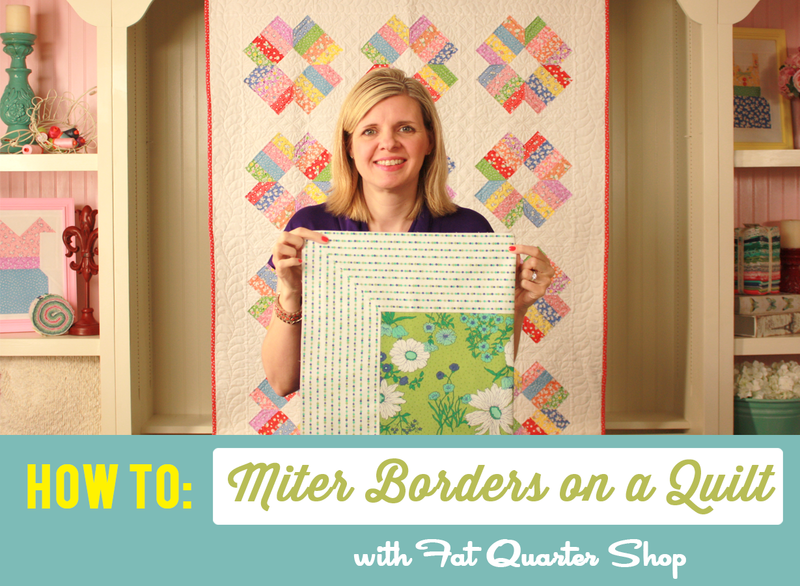 I have a confession to make - mitering borders has always been a challenge for me. They look so nice since it perfectly joins a nice stripe or directional print at a 45-degree angle, but it's not that easy. Last year I finally had to conquer mitering, and with some time and practice, I can now say it's part of my quilting skill set. In this video, I will show you my mitering technique, and trust me you'll be mitering in no time with these simple tips and tricks.